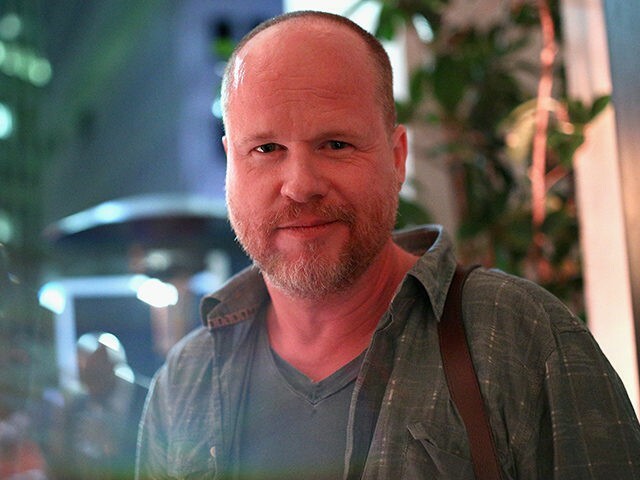 Director Joss Whedon shared a heartwarming message on his Twitter account Sunday in honor of Mother’s Day, the day when sons and daughters across the United States celebrate, remember, and express gratitude for the sacrifices that all mothers make to care for their children on a daily basis. “Today I gratefully give my mother the gift of having been dead for 25 years and not having to see what a tub of f*ckery our country’s become,” the 52-year-old Avengers director tweeted. Of course, Whedon’s tweet raised some eyebrows among his followers, who questioned whether the famously anti-Donald Trump activist would really rather prefer his mother be dead than to live under the Trump administration. Shame on you. Nothing I would want more than to have my mother back despite how bad things may be. A mother's life and love trumps all. Normal people: Happy Mother's Day, I miss my mom every day. She was the greatest. @joss: Glad you're dead mom so you don't see Pres Trump. Get some help! Politics 24/7 has led you to tweet one of the sickest tweets ever! I HATED Obama, but I didn't let it consume me FFS. Just a few weeks ago, Whedon had promised to “be quiet for a bit” on the social media platform after he made a sexual joke at the expense of a group of young cancer survivors who had met with House Speaker Paul Ryan. The director said he had “inadvertently offended everyone except” the people he had been trying to offend, and apologized. But that incident was hardly the only time the director has found himself in hot water over his Twitter messages. In January, Whedon wrote on Twitter that he wanted Paul Ryan to meet an unfortunate end at the hands of a rhinoceros, and also compared Trump’s eldest daughter, Ivanka Trump, to a breed of dog. In April, the director expressed fear that the Trump administration would begin arresting and murdering gay people based on their sexual orientation, as is currently happening in Chechnya. Whedon — who produced possibly one of the most widely-viewed anti-Trump commercials during the 2016 campaign with help from Avengers stars Robert Downey Jr. and Scarlett Johansson —had deleted his Twitter account in 2015 after feminists derided the portrayal of Black Widow (Johansson) in his film Avengers: Age of Ultron. He re-joined Twitter in September 2016 to launch his anti-Trump campaign ad and related “Save the Day” PAC.